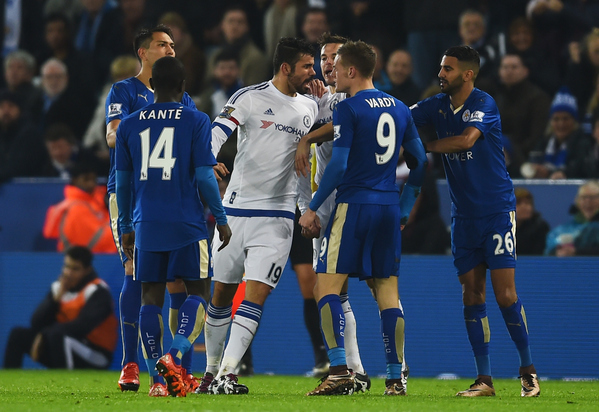 Hello and welcome to live coverage of today's seven Premier League games. We'll bring you every goal from six 3pm kick-offs, including the first game of the second post-Jose Mourinho era at Chelsea, and this evening's 5.30pm match between Newcastle and Aston Villa. 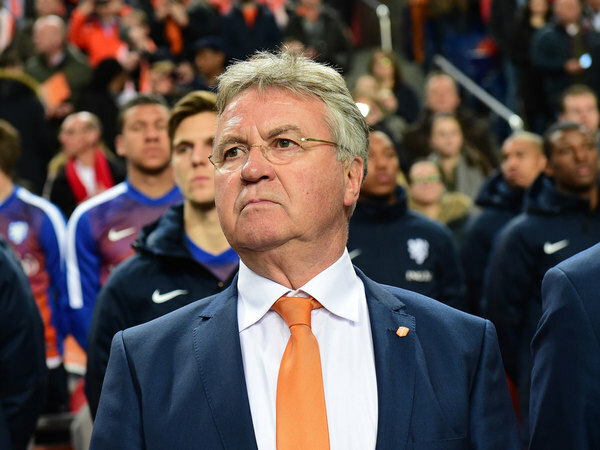 The IndependentChelsea have confirmed Guus Hiddink as their new manager, with the Dutchman replacing Jose Mourinho in a deal that runs until the end of the season. 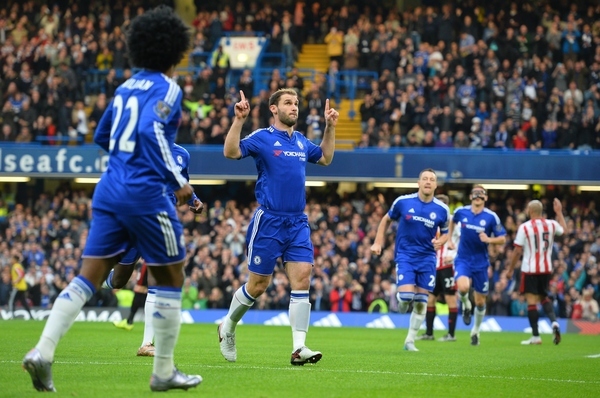 The news was confirmed on Saturday ahead of Chelsea’s Premier League clash with Sunderland, which Hiddink will watch from the stands as coaches Steve Holland and Eddie Newton take charge before the former Netherlands head coach assumes control on Monday. So that's that - Guus Hiddink, as had widely been predicted, will manage Chelsea until the end of the season following the sacking of Jose Mourinho. 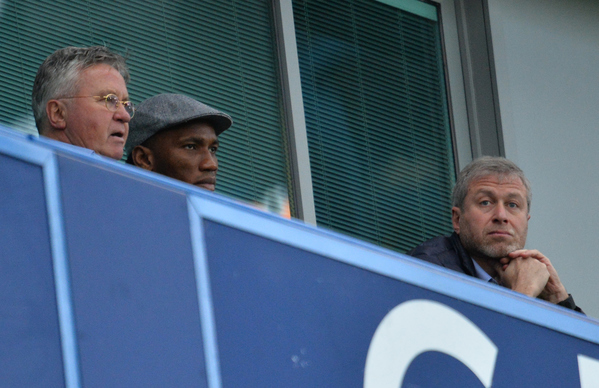 He will watch from the stands at Stamford Bridge today as Steve Holland and Eddie Newton take charge against Sunderland. Elsewhere, Manchester United fans will be predicting a far more convincing performance than in recent weeks as they welcome Norwich, while league leaders Leicester (still!) face a testing afternoon at Goodison Park. 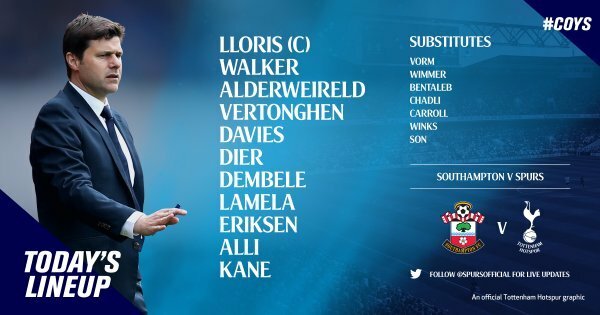 Spurs travel to Southampton, Stoke face Crystal Palace and West Brom welcome Bournemouth to round off our 3:00pm kick-offs. Then we have a crucial evening clash between two struggling former giants of English football, as bottom club Aston Villa travel to face Newcastle, sitting precariously just two points above the relegation zone. 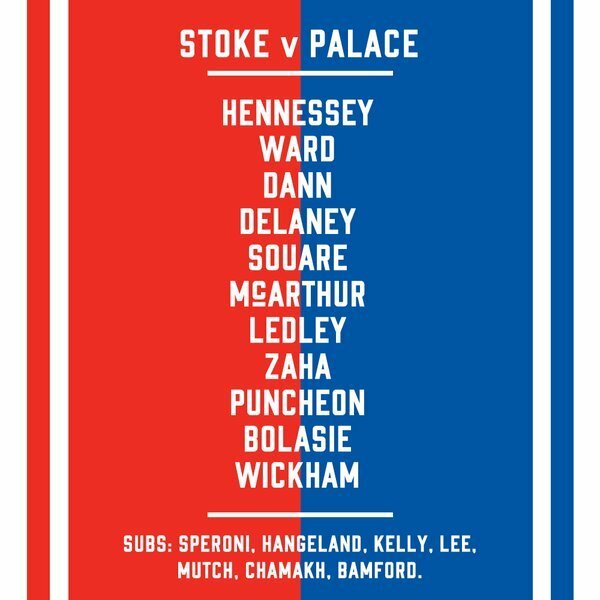 #CPFC: Hennessey; Ward, Dann, Delaney (c), Souare; McArthur, Ledley; Zaha, Puncheon, Bolasie; Wickham. 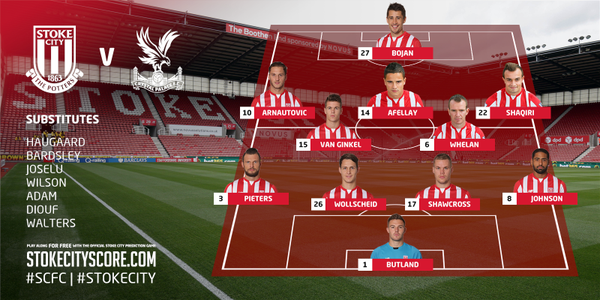 Team v @afcbournemouth: Myhill; Dawson, McAuley, Olsson, Evans; Brunt, Fletcher, Gardner, McClean; Morrison; Rondon. Moving away from today's action, it has been announced that the former footballer and Match of the Day presenter Jimmy Hill has died at the age of 87. 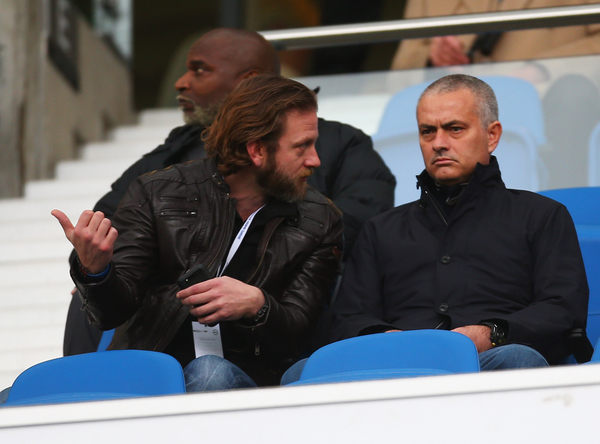 Jose Mourinho has just left the Falmer Stadium, Brighton, where he was watching Middlesbrough race into a commanding 3-0 lead against the Seagulls. 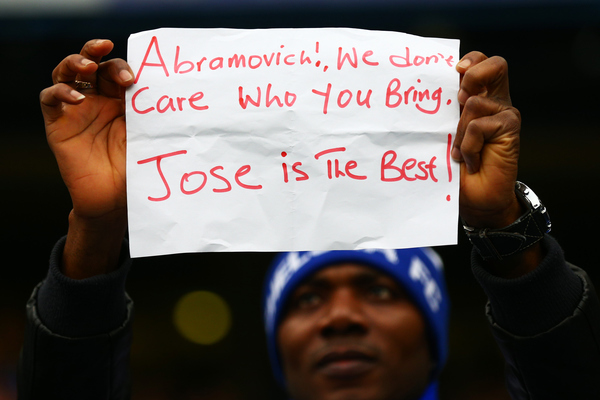 But where next for the Special One? Sources close to Mourinho say he has already received job offers for the start of next season, but his representatives have also reached out to Manchester United because it is the role he has coveted above all others, especially since it became clear that his second spell at Chelsea was coming to an end. 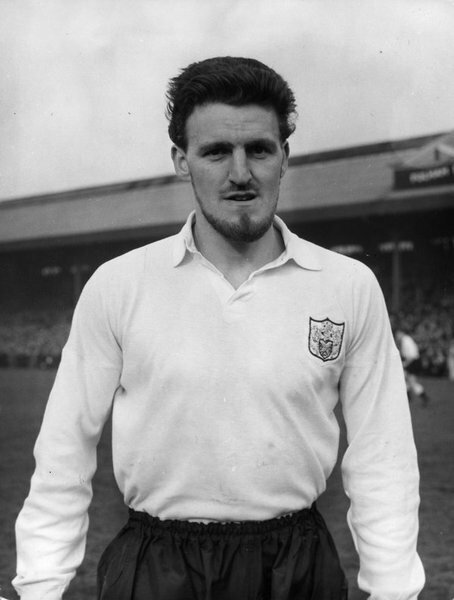 The IndependentFootball legend Jimmy Hill died today aged 87 following a battle with Alzheimer's disease. Hill, the former Coventry City manager and Match of the Day presenter, was diagnosed in 2008 and had been living in a nursing home in Sussex. What many, especially younger fans, will not know is that Hill was responsible for numerous changes that made football what it is today. Hill enjoyed a moderate career at Brentford and then Fulham, but it was off the pitch where his smarts and innovative thinking changed the game for good. 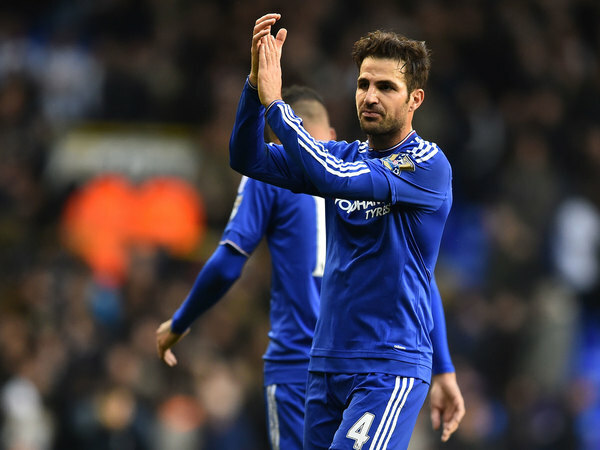 The IndependentCesc Fabregas was named in the starting line-up for Chelsea’s first match since manager Jose Mourinho was sacked after temporary coaches Eddie Newton and Steve Holland made two changes to the side that lost at Leicester on Monday. 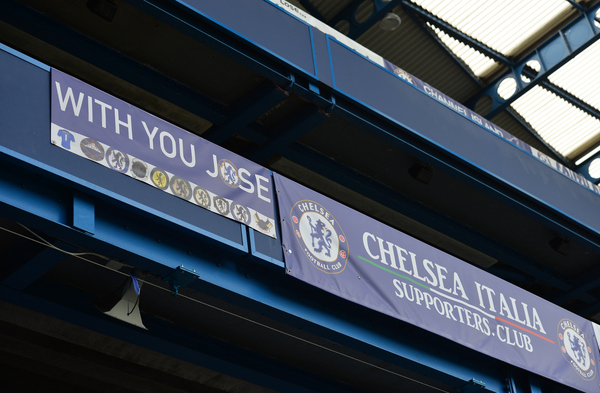 With the news that Guus Hiddink has been confirmed as Chelsea manager until the end of the season coming just over an hour before kick-off, the post-Mourinho era was well underway despite the Portuguese being sacked on Thursday. 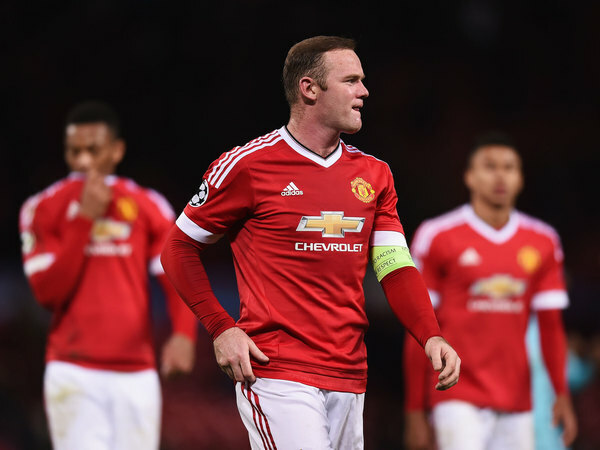 The IndependentWayne Rooney returns to lead Manchester United against Norwich after missing their last three matches in a bid to end a five-game winless streak. 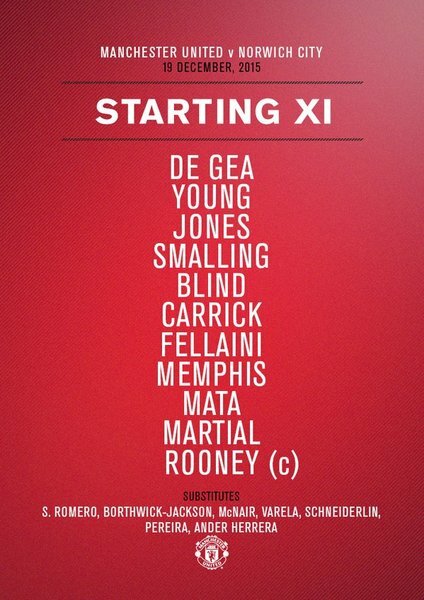 United manager Louis van Gaal makes four changes with three fresh faces in defence as Ashley Young starts at right-back with Chris Smalling back in central defence to partner Phil Jones, with Daley Blind shifted out to left-back. 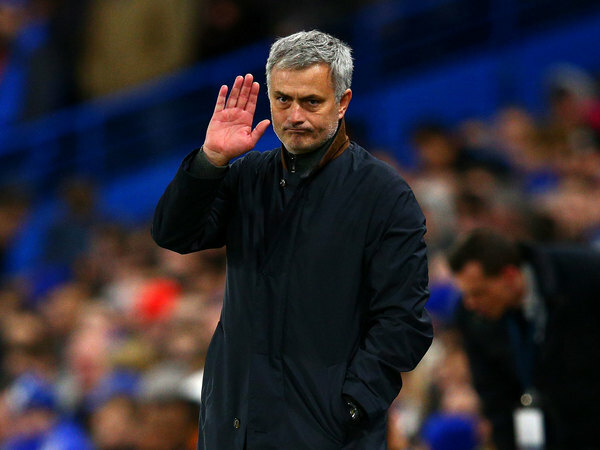 The IndependentJose Mourinho is already eyeing a return to management just days after being sacked by Chelsea, with Manchester United his preferred choice should the top job become available. His loan spell from Monaco has proven even more disastrous than his stint with Manchester United last season, and the Colombian striker could yet return to France in January should an agreement be met on an early termination to his contract. 22 - In his previous tenure as manager of Chelsea, Guus Hiddink lost just once in all competitions (P22 W16 D5 L1). Impression. 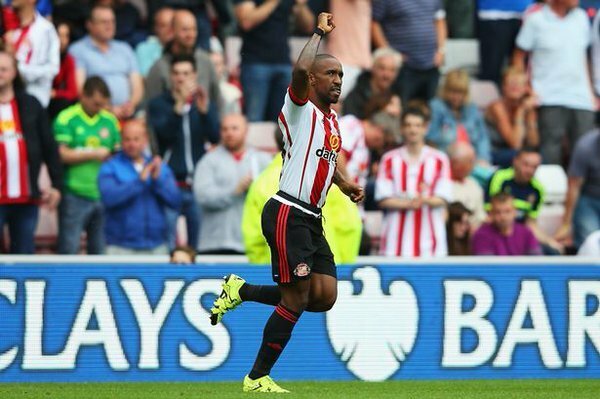 10 - Sunderland (10) have picked up more points than Chelsea (7) in the Premier League since the start of October. Contrast. Before we turn our attention entirely towards today's action, a quick look at some of the tributes coming in for Jimmy Hill, who has died aged 87. 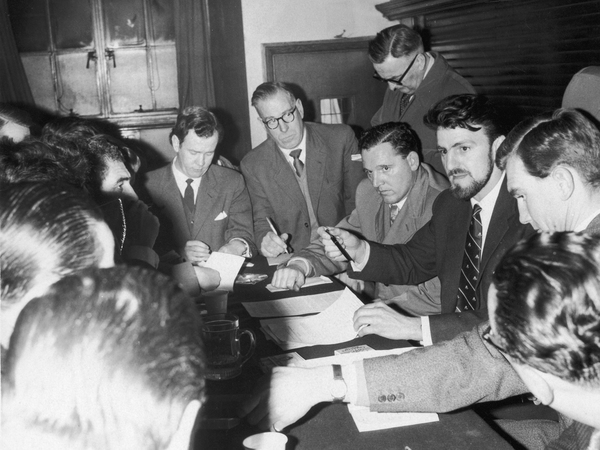 We are saddened to learn of the passing of football legend, on & off the pitch, Jimmy Hill OBE. Our thoughts are with his family & friends. RIP Jimmy Hill. All round football man. 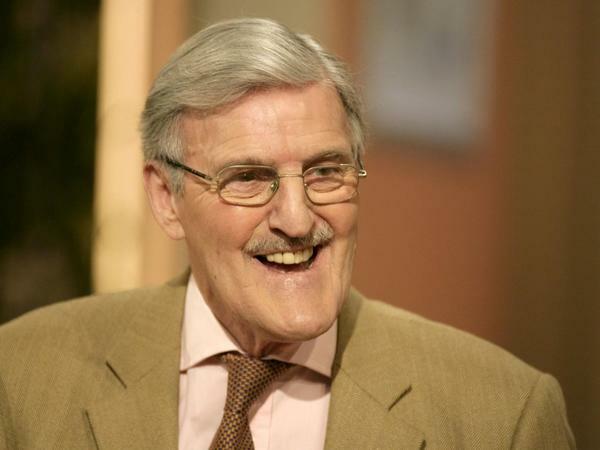 RIP Jimmy Hill. For so long at the very heart of football. Gifted, militant player. Ground breaking, masterful TV presenter. 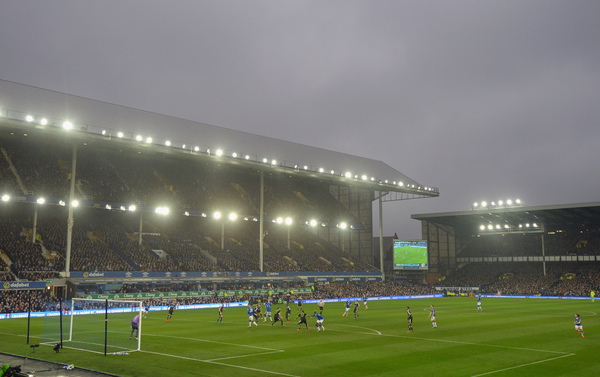 KICK-OFF: Our 3:00pm kick-offs are underway! GOAL! 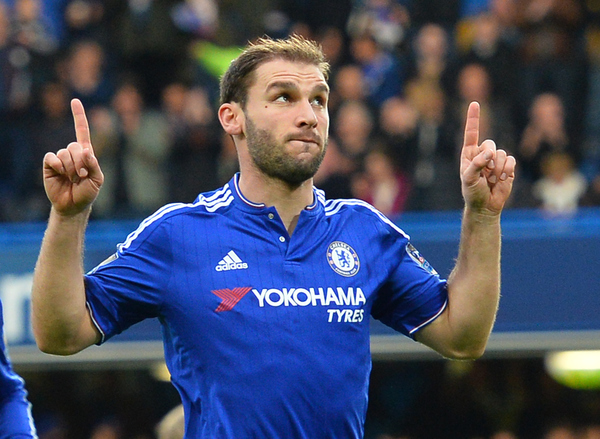 Chelsea 1 (Ivanovic) Sunderland 0: The post Mourinho season starts with a bang, and it's one of the Blues' most maligned players of the season, Branoslav Ivanovic, who thumps a superb header into the top corner from Willian's corner! 2 - Chelsea have scored the same number of goals in the opening 13 mins today as they had in their final 5 PL games under Mourinho. Release. PENALTY! 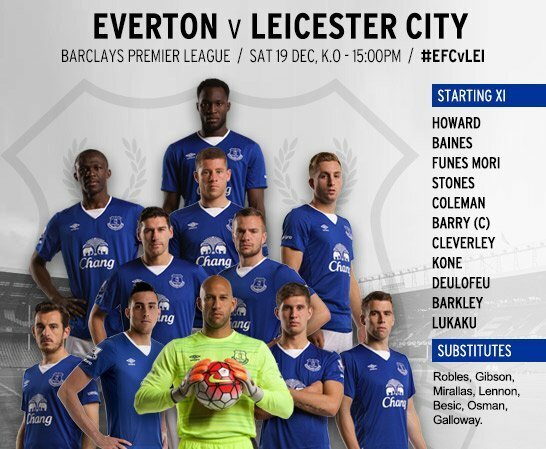 Everton 0 Leicester 0: Leicester win a penalty as Funes Mori brings down Okazaki! GOAL! 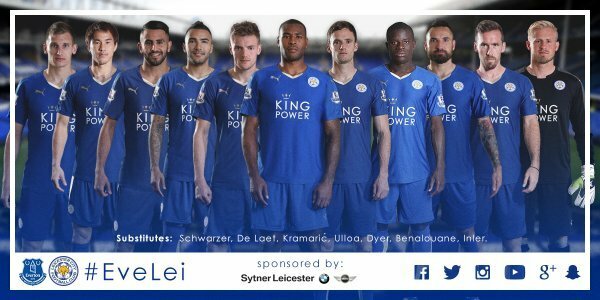 Everton 0 Leicester 1 (Mahrez): The hosts have been the better side so far, but Riyad Mahrez makes no mistake from the penalty spot to continue his superb goalscoring run! GOAL! 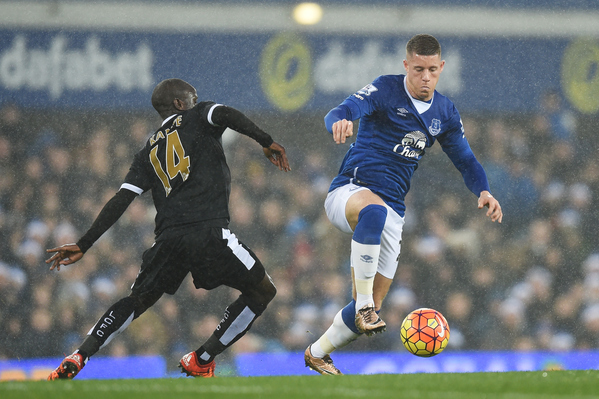 Everton 1 (Lukaku) Leicester 1: The hosts are level immediately as Romelu Lukaku nets his 16th of an excellent season, smashing home after Ross Barkley forces a smart save from Kasper Schmeichel! Here are some stats relating to Everton clash with Leicester you can tell somebody nearby to make yourself sound incredibly clever. 6 - Riyad Mahrez has now scored six goals in nine Premier League appearances in the month of December. Cheer. GOAL! Manchester United 0 Norwich 1 (Jerome): The opening half hour was all United but it's the hosts who take the lead, as Cameron Jerome bustles past a weak Ashley Young challenge and slots past David De Gea! GOAL! 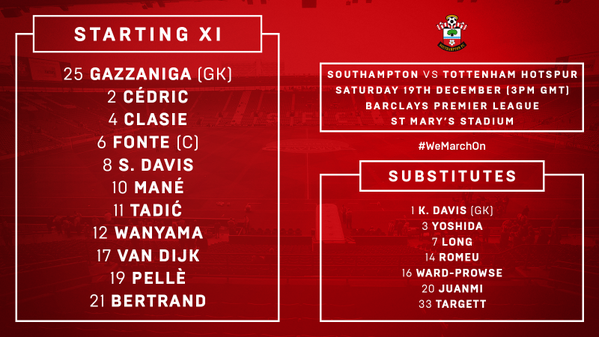 Southampton 0 Tottenham 1 (Kane): Poor from the hosts as the ball as Harry Kane finds himself in acres of space beyond the Saints defence, before finishing beautifully past Paulo Gazzaniga!